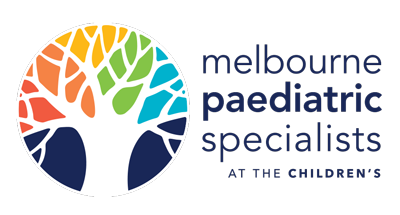 General Paediatrician Dr Anne Lohr commenced private consulting at Melbourne Paediatric Specialists in 2019 and welcomes new patients and referrals. Anne has a particular interest in long term follow up care of preterm born infants. Dr Anne Lohr is a General Paediatrician, having worked in paediatrics since 2005. Anne’s undergraduate degree was obtained at the University in Aachen, Germany. After working in New Zealand for one year she completed her paediatric training in Aachen in 2011. She relocated to Australia in late 2011 and was admitted as a Fellow to the Royal Australasian College of Physicians in 2017. Anne also works as a General Paediatrician at a Community Health Service in Wyndham Vale and as a Consultant at Latrobe Regional Hospital. She continues casual work as a Neonatal Transport Fellow at the Royal Children’s Hospital and is experienced in caring for preterm born infants/sick neonates requiring intensive care support. Anne worked as the Aboriginal Child Health Fellow in the Wadja team and with VACCA (Victorian Aboriginal Child Care Agency). She is a member of the Neurobehavioural and Paediatric Society of Australasia (NBPSA) and the German Paediatric Society. Anne is mother to two young children; her family is her priority in life. Anne enjoys working in conjunction with speech therapists, psychologists, occupational therapists, GPs, educators and teachers and believes that close communication with therapists/educators improves opportunities for her patients and their families. 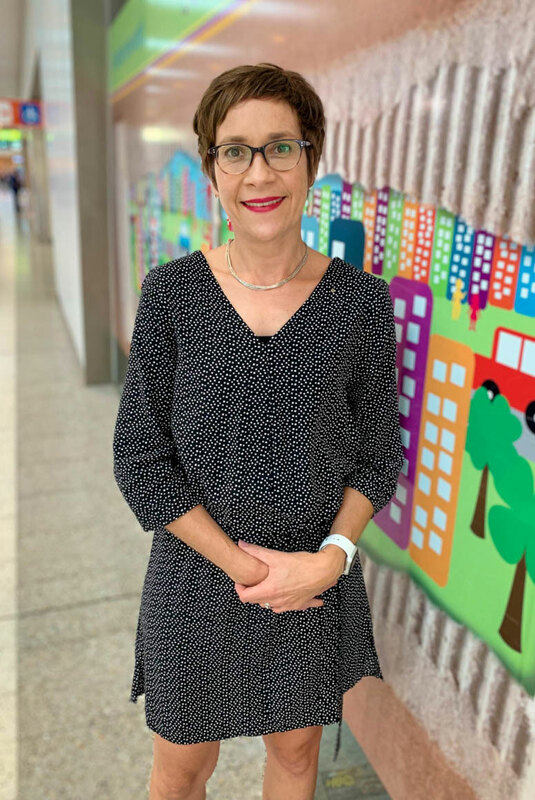 Anne believes that the paediatrician’s role is to advocate for her patients and help parents, families and educators to create a supported environment focused on development, physical and emotional well-being of the child.